Microsoft’s march to unifying its platforms under a single umbrella continues with the discontinuation of the Kinect for Windows sensor. The company is instead asking developer and fans to switch over to the Kinect for Xbox, which it says is identical; with the SDK for both sensors also working in the same manner. A blog post from Microsoft explained that the company is having difficulty in keeping up with demand while producing two separate Kinects. It has noted that developers respond positively to using the Kinect for Xbox on PCs, mainly because of the existence of the adapter that allows the two to operate together. 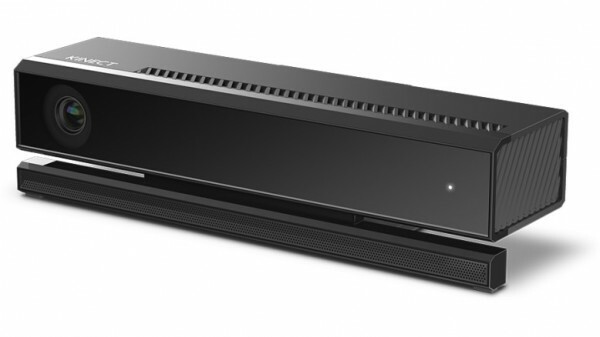 It comes as no surprised that Microsoft would discontinue one of the Kinect sensors, with the Windows version being the easiest to remove. Considering that Windows 10 will make all platforms interchangeable, this news was bound to happen sooner or later. 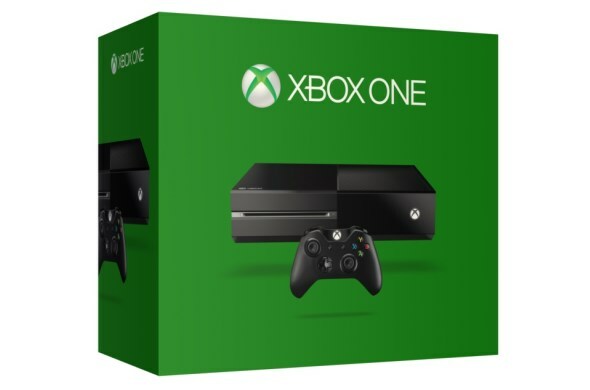 It is very likely that there will be a new SDK that consolidates development for both Xbox and Windows. Microsoft also reassures developers currently using the Kinect for Windows sensor that support for the platform is unchanged. In other words, only the physical product is being discontinued. Although considering that the company is pointing developers in the direction of using the Kinect for Xbox coupled with an adapter, there really is no reason for anyone to be worried about the Kinect going away. Naturally, the Kinect will be a necessary component in making the Hololens a better device; and Microsoft is not giving it up that easily.